I love my green smoothies, but they’ve got to be sweet and creamy or NO CAN DO! This ticks all my boxes and is a wonderfully filling, alkalizing morning blend. This ticks all my beauty boxes and will make your skin glow from the inside out. 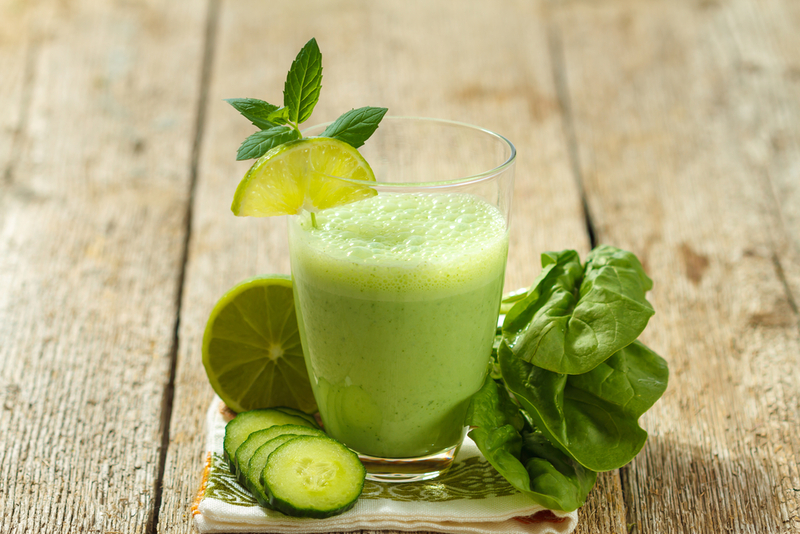 Green smoothies are a great way to get your daily allowance of greens. My trick to a perfect smoothie? My Blendtec Blender! Share your favorite green smoothie in the comments.